Thetford Cassette C403 L Right Hand. 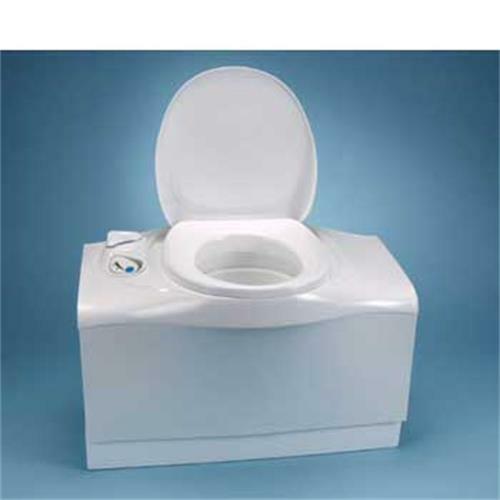 The Cassette C-400 models have a fixed toilet bowl and can be installed on both the left and right. C-403L: models that are connected to the vehicle's water tank.